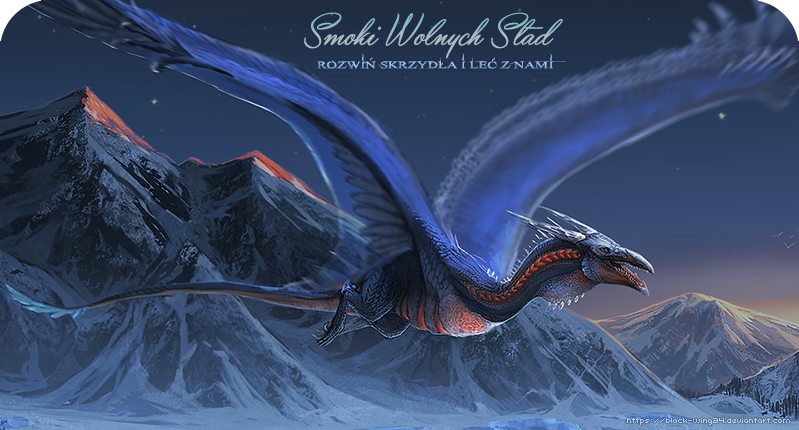 Style WoW created by Matti and modified by Przyproszona Biela. Images and art are © to their creators. Never copy anything without permission!